GOAL STATION- 1/3 FIELD HIRE $70 P/H Hire one third of the Goal Station. Includes either 2 or 3 full size goals per section. GOAL STATION- 2/3 FIELD HIRE $130 P/H - Hire two thirds of the Goal Station. Includes 5 full size goals. 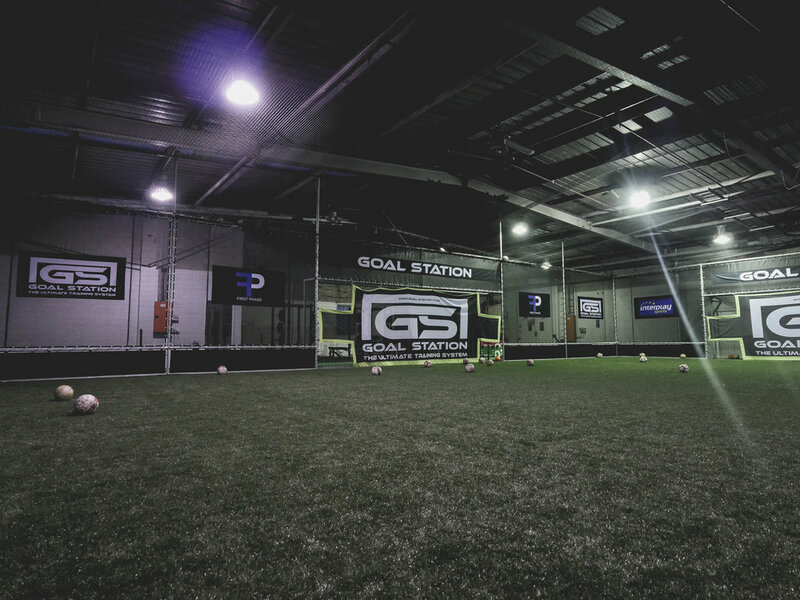 GOAL STATION- FULL FIELD HIRE $160 P/H Hire the full Goal Station. 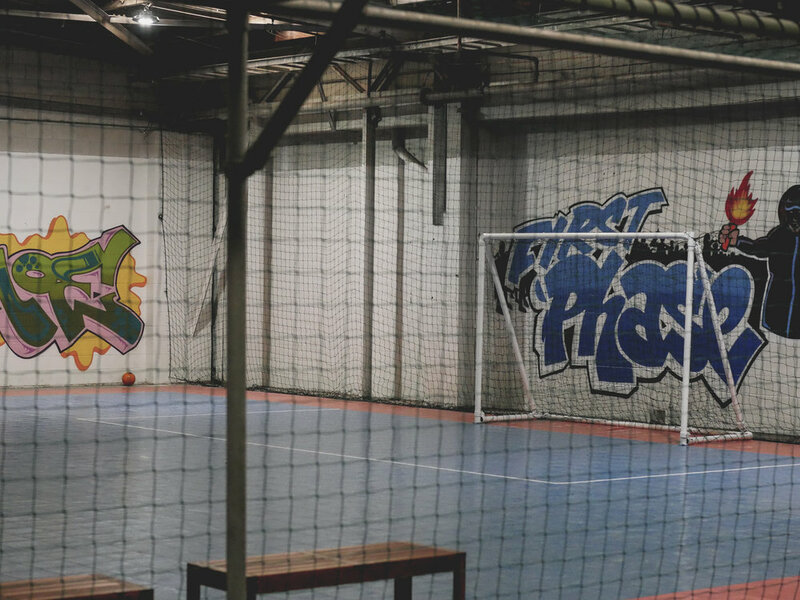 Includes access to all 8 full sized goals. 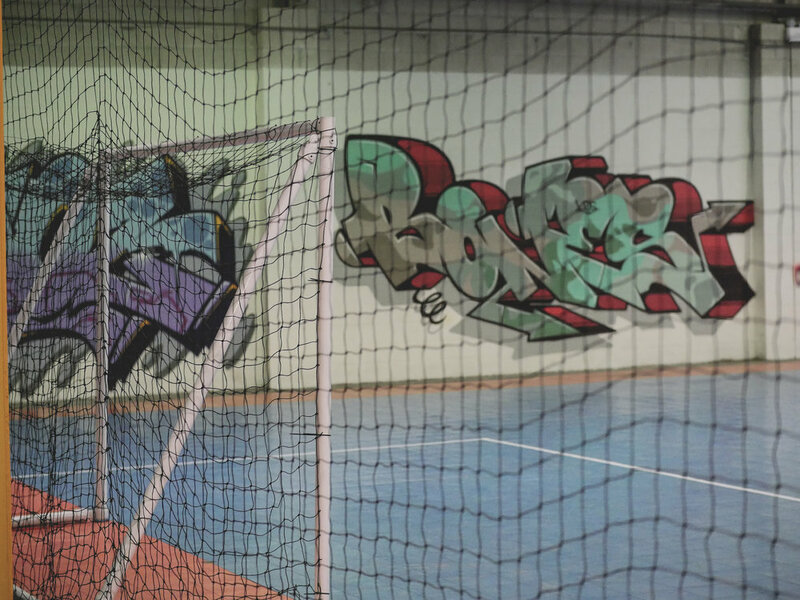 FUTSAL COURT HIRE $50 P/H Hire the full futsal court + balls for training purposes or for a game with your mates.